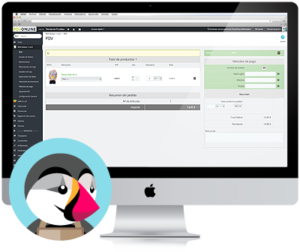 PDV Online module for Prestashop, unifies and centralizes fully the organization and coordination of your retail and online store. 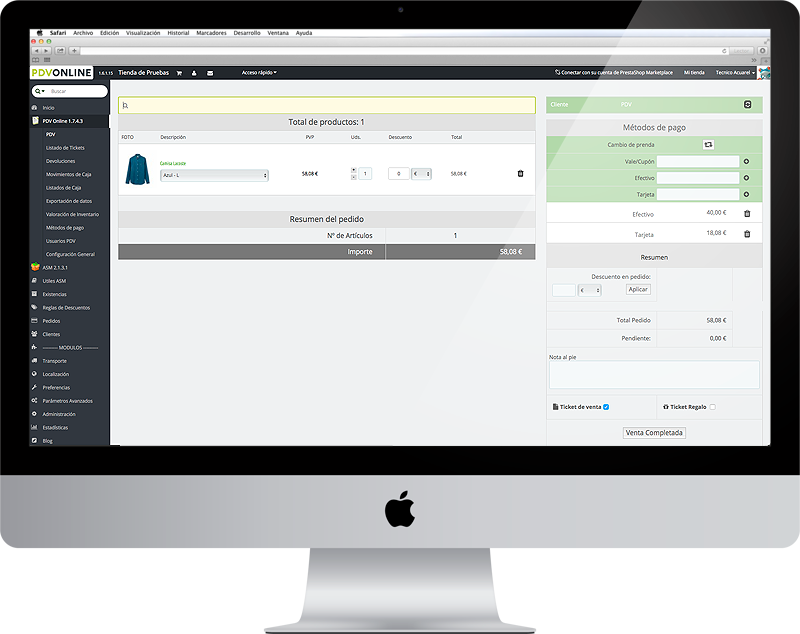 AS Manager module for Prestashop is the final solution to quickly manage your products. Boost the performance and return of your Prestashop web system. PDV Online is a Module for Prestashop developed to fully unify and centralize the organization and coordination of your retail and online store. PDV Online for Prestashop includes similar tools to those of an ERP such as stock control, order processing (merchandise entry/exit…), ticketing and labelling, billing, warehousing, sales analysis and reporting (statistics), product management, personal product sales recommendations among others. Make the most of your E-commerce Prestashop in an Easy and Intuitive way. Our Module “Point of Sale” is based on a complete set of tools created for Prestashop. 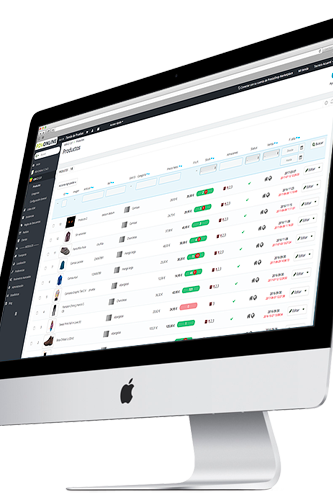 Manage your retail and online store with the same program anywhere you are. Inventories, warehouses, orders, suppliers or clients, manage your stores business in an easy and intuitive way. 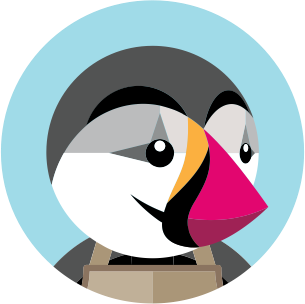 PDV Online is the solution to boost the performance and return of your Prestashop. AS Manager for Prestashop is the final solution to quickly manage your products, new product entries, stock moves between warehouses, stock management in 3 clicks. With the AS Manager module for Prestashop forget the tedious process of entering new products and save time to manage your inventory. Enter new products in your retail and online shop stock in 4 easy steps. Manage product categories in an easy and quick way, just drag and drop. Issue and print bar code labels and stickers for products in an automatic and quick way. You can find out about the stock of any product in any of your stores in 3 clicks. Merchandise transfers between warehouses in 2 easy steps.